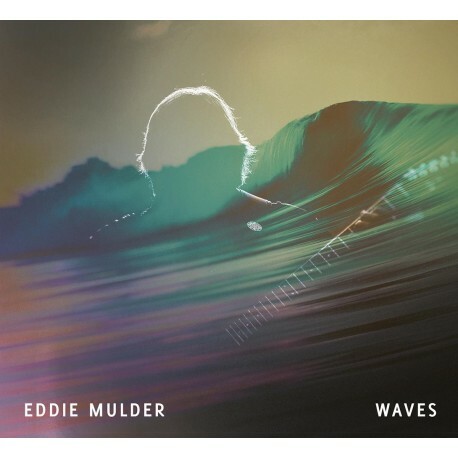 > Eddie Mulder "Waves" 2XCD Dig. Eddie Mulder "Waves" 2XCD Dig. Studio album 2018 + bonusCD Live in Toruń 2017. Eddie Mulder –a guitar player and an additional bass player of Dutch progressive groups like FLAMBOROUGH HEAD, LEAP DAY, TRION released his own third solo album. Melodic and melancholic music played with acoustic guitars, some electric guitars with the touch of symfonic keyboeards and flute. Eddie cooperated with his friends from his progressive groups Flamborough Head, Trion and Leap Day. Eddie Mulder - Guitars, Guitar zither, Bass Guitar.